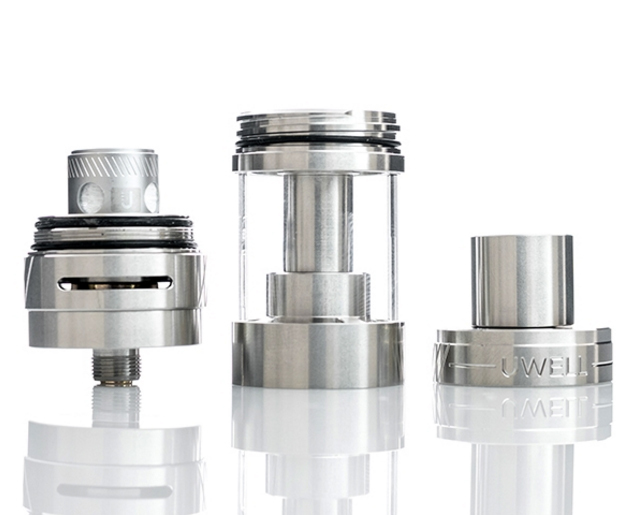 I hope the fans of the original Crown have some money put to one side, because Uwell have just released its bigger, badder, and better looking younger brother. 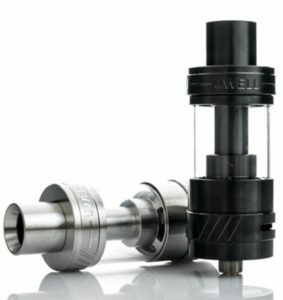 The Crown II by Uwell is hot on the heels of one of the most popular tanks to ever be released into the vaping market. 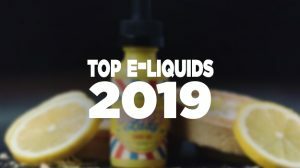 We, the vapers, thought the original was amazing as we bought it by the boat loads, but the folks at the factory have found ways to make it even better. Kick back, relax, and prepare to be dazzled as we see exactly what Uwell has in store for us this time. 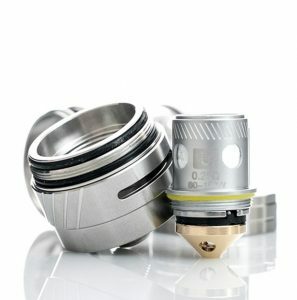 It seems that what many thousands of vapers considered The King, Uwell considered a good starting point to sit the throne on. 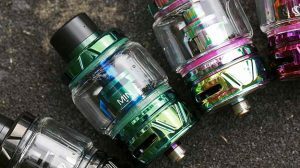 Almost every aspect of the Crown was remodeled, reshaped, and redesigned in an effort to put a tank into the hands of vapers that they, in part, designed. Starting at the bottom and working our way to the top, the Crown II features a gold-plated positive on the 510 connection, a rarity in a tank based system that sticks out at least 1mm. 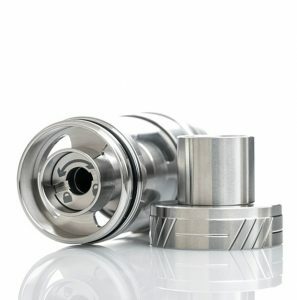 The dual slotted twin air system measures in at 14mm by 1.5mm on either side of the adjustable ring, allowing you to perfectly fine tune your vaping experience. The Stainless Steel and Quartz glass body of the Crown II has a 24mm diameter and stands tall at 66.5mm without a drip tip. Every surface of the design has been perfectly balanced for beauty and function with diagonal lines carved into almost every surface you will ever need to grip. Uwell has carefully considered ease of use and ergonomics in the overall design. The drip tip that sits atop this regal offering is Delrin lined to assist the user with heat dissipation as the guts of the beast can put out some serious vapor. 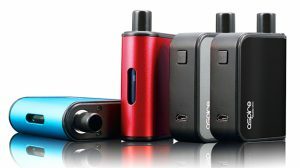 Even with top and bottom filling options, I see no reason to ever remove the Crown II from your mod. Especially since the anti-leak top fill system, with its locking screw design, makes life simple and easy. 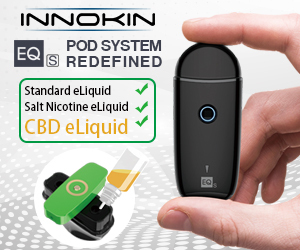 It has a specially designed thread point to make removal and reapplication quick and secure as you take full advantage of the 4ml capacity tank. 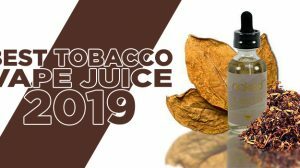 The design of the chimney may seem a little unusual at first, but every consideration has been put into this tank to provide maximum flavor and vapor production, which brings us to the unveiling of an amazing new coil system. The new Crown II bullet Coil, in conjunction with the newly designed chassis, fits perfectly together with a conical design to give maximum surface area for greater conductivity. At the same time giving itself more space for pulling in airflow to the chamber. The sloped design guides the air through 4 separate 2.5mm inlets at the base and into the coil system for effortless and consistent performance. And, you get the choice of 2 very different coil systems: SUS316 Parallel Coil 0.25Ω (60 to 100W, for maximum vapor production) and SUS316 Parallel Coil 0.5Ω (50-80W, for the perfect balance of flavor and cloud).